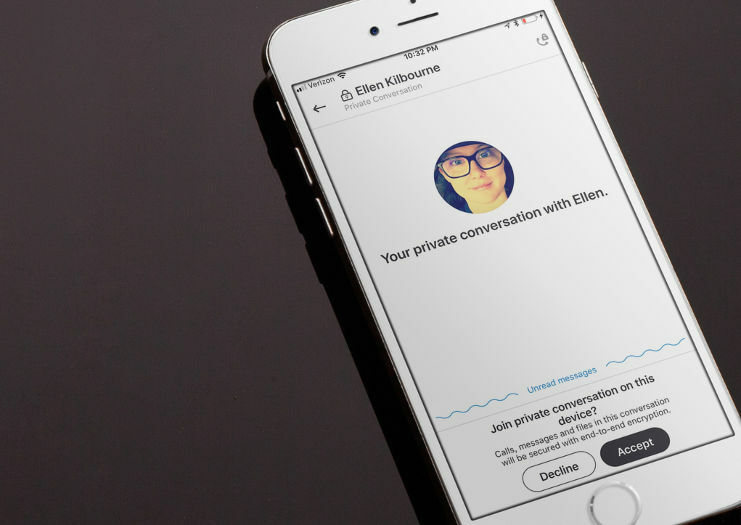 The Signal protocol—which powers the Edward Snowden-approved Signal Private Messenger—is being used to bring end-to-end encryption in Skype. The new "Private Conversations" feature is available to Skype Insiders running version 8.13.76.8, and is planned for a full rollout later this year. Naturally, both parties in a conversation must be running a supported Skype version for the feature to be usable. Microsoft is not the first company to integrate Open Whisper Systems' Signal protocol to their messaging platform. Google's Allo messenger, Facebook Messenger, and WhatsApp have all adopted the protocol for end-to-end encrypted communication. The partnership goes a long way in attempting to restore trust in Skype. While Skype was initially marketed as a secure platform, the company had walked back those claims a few years after launch. A security flaw discovered in November 2010 allowed anyone to track the IP address of Skype users, which was left unpatched until January 2016. According to a report from Der Spiegel—which itself references documents disclosed by Edward Snowden—sustained collection of Skype conversations became possible in February 2011, months before the chat app was acquired by Microsoft.